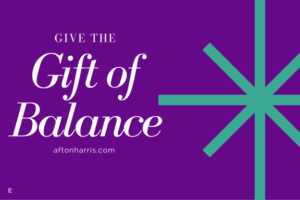 You just cannot go wrong with a gift card for Balance Massage Therapy. It's simple, just click on the Buy Now button and complete your purchase online. You can select a particular massage or a dollar amount...then relax.